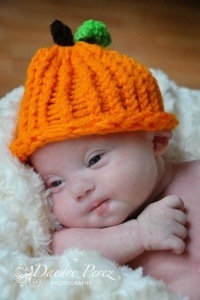 This is the cutest picture ever…and I’m so grateful to have come across the same pediatrician! She’s a huge blessing! Thank you! I adore this picture of him. You can see his sweetness in his face! Dr. Partridge was, and still is, a Godsend to us. I am so glad you found her. Having a good pediatrician is so important. So thankful we have the BEST!